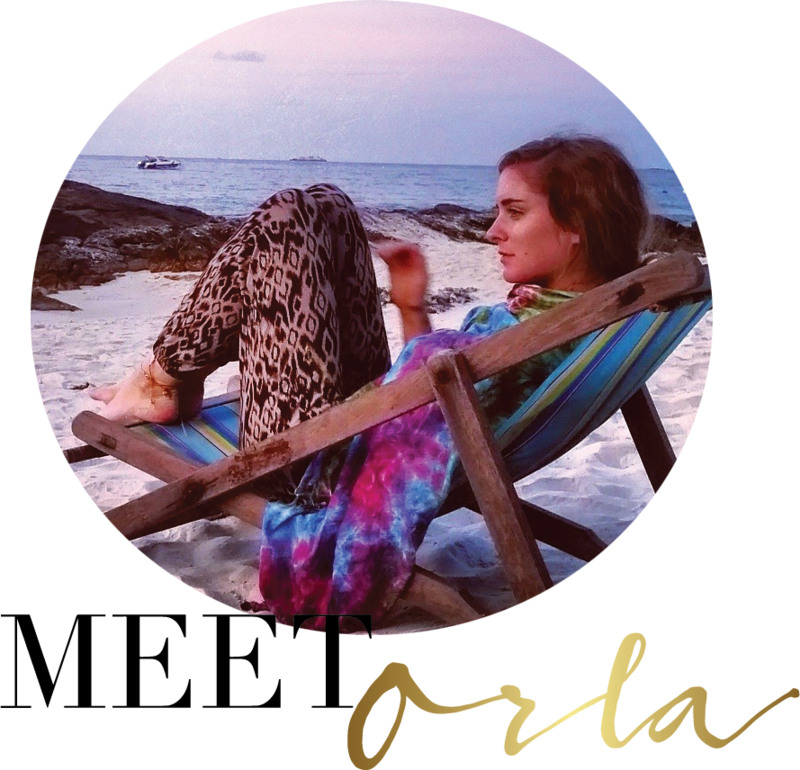 Are you yearning to escape reality, maybe just for a weekend? Life can get pretty gloomy if we just do the same thing week in week out, agreed? 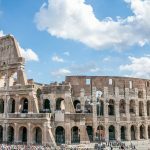 What I can never quite fathom out is why more people aren’t taking advantage of the variety of incredible European destinations on our doorstep? Like seriously we (Irish) are a stone’s throw away from some of the World’s most stunning locations and still most of us only venture out for two weeks of the year (baffling). 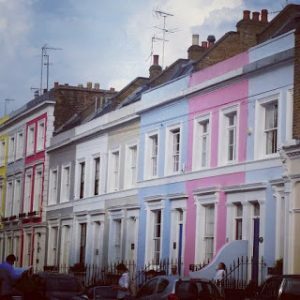 I wrote a post a while back on my five favourite European destinations (read it here) and while they are still strong contenders as favourites, I’ve been expanding my horizons on European destinations. 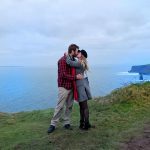 Since I have been back in Ireland I have been, once a month searching for dreamy places and I am obviously going to share my finds with you. 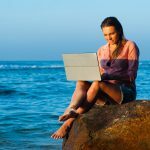 If you subscribe to my email list you will soon receive my top ten travel tips that let me travel as much as I do and can help you to do the same. Malta is a destination that offers Medetarian temperatures all year round. I loved Malta for its outstanding hospitality and accommodating locals. The fact that there is no language barriers means communicating with the Maltese (they all speak English) isn’t a problem and you instantly feel at home in their company (or just wish this place was home). Malta is also a breeze to travel and is an ideal weekend escape being a relatively small archipelago in size. Yes it is one of the world’s smallest countries meaning seeing lots of places of Interest can do done in no time. Take a look at this picture below. This is the Blue Lagoon in Malta that displays striking blue waters and white wash sand to booth. It’s so silly beautiful that filmmakers have chosen this particular lagoon as the backdrop for many productions. Can’t say we blame them? Flight time from Ireland to Malta is 3h 43m. 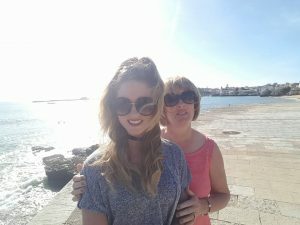 Read my previous post on how to spend a weekend in Malta here. There are no words to sum up the beauty that the UNESCO Worlds Heritage site, Cinque Terre holds. 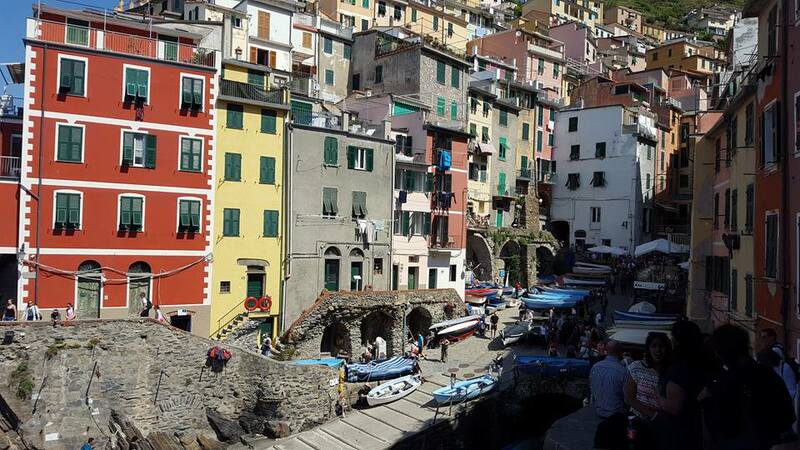 Cinque Terre embedded along the Italian Riviera had been on my list a long time and in May I got to witness these enchanting villages for myself. Yes there is five colourful villages that make up the region of Cinque Terre each with their own vibrantly unique charms. If you are limited for time, Cinque Terre can visited in a day and if you are an avid hiker there is some breathtaking walking trails. 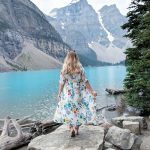 If not you can visit each village by boat, it may be the lazy option (forgive us for wanting the sea breeze blowing in our hair) but seeing the rugged coastline approaching from the water is seriously stunning. 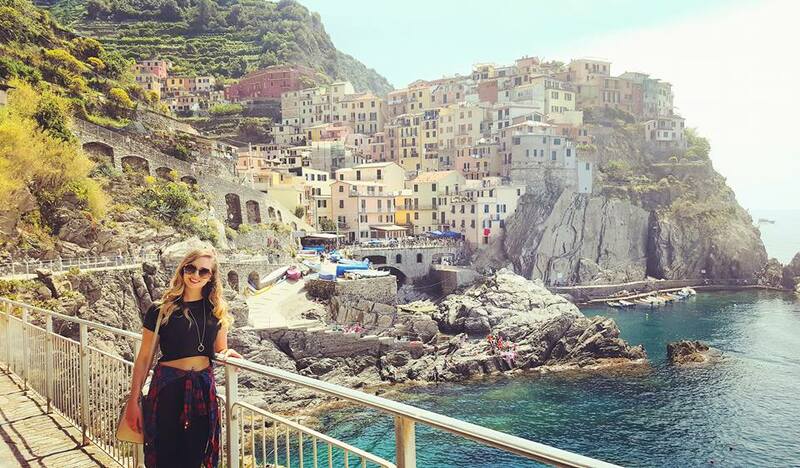 Thank you mother nature for producing a corner of the world as beautiful as Cinque Terre. You big babe! 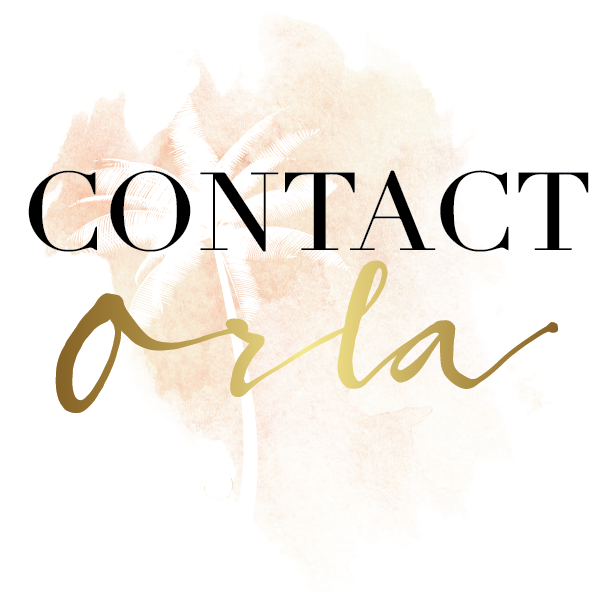 Getting from Ireland to Cinque Terre can be done by flying to any of the close airports in Italy (we flew to Milan) then taking the train from Milan to Monterosso which takes around 3h. Find more reasons to visit Cinque Terre here. 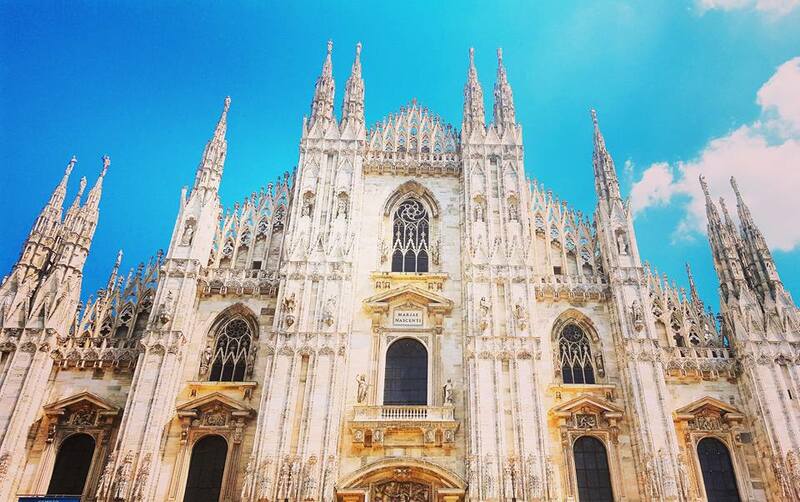 Milan usually takes a backseat to its touristic neighbours Rome, Venice and Florence (also wonderful places in Italy). However don’t underestimate this city until you have stood here for yourself. 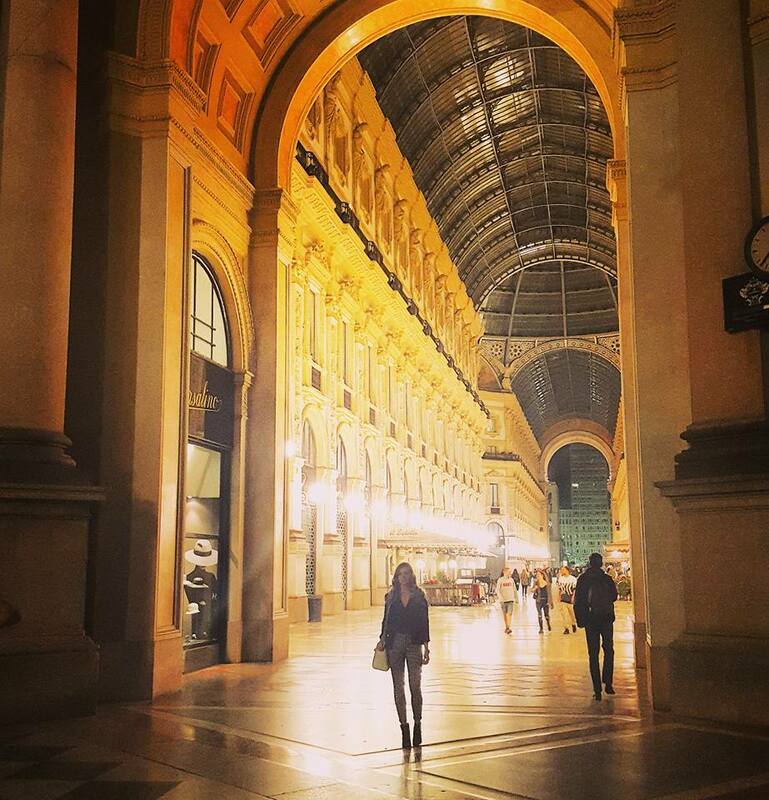 Milan is the fashion capital of the world and a stroll down any street validates why. Its hosts world renowned fashion shows, the people are walking designer clothes hangers, the architecture is astounding (see below picture of the Duomo) and its home to some of the world’s oldest fashion houses. Fashion aside the food here is exceptional (as is expected of any Italian location). I also love that Milan is quite compact and all the main sights here can be seen in a day. Oh and like Venice, Milan also has canals running along one of the quirkiest areas of the city (Naviglu neighbourhood). Ok I’m not sure if there are other locations in the world where you can surf down a river in the middle of a park? Milan has surfers taking on the fast flowing rapids, even if you don’t take part its brilliant to watch. I cannot go any further without giving mention to the the Neuschwanstein Castle. It is the most picturesque castle in all of Europe and was once a retreat for king Ludwig 11. This castle also provided the inspiration for the one you see in Disney’s Sleeping beauty. 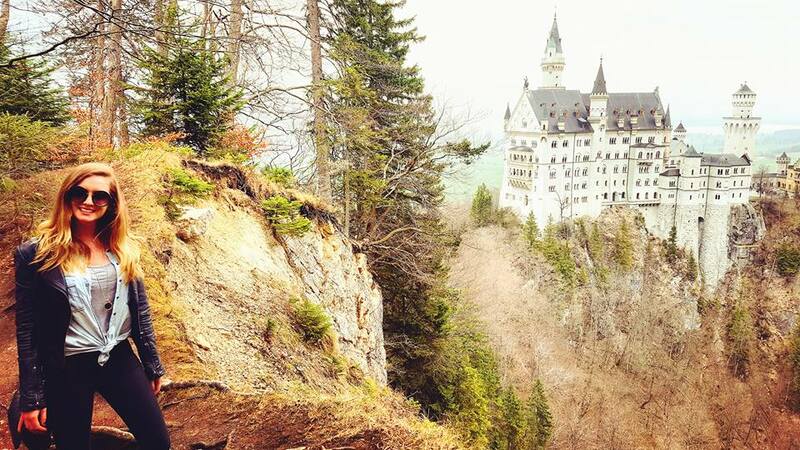 Over one million people visit this fairy tale castle every year and I strongly suggest you get on board with them!. Flying from Dublin to Munich takes 2h 25m.Take some pointers on how to spend 48 hours in Munich here. Last but very not least, we have Krakow in Poland. 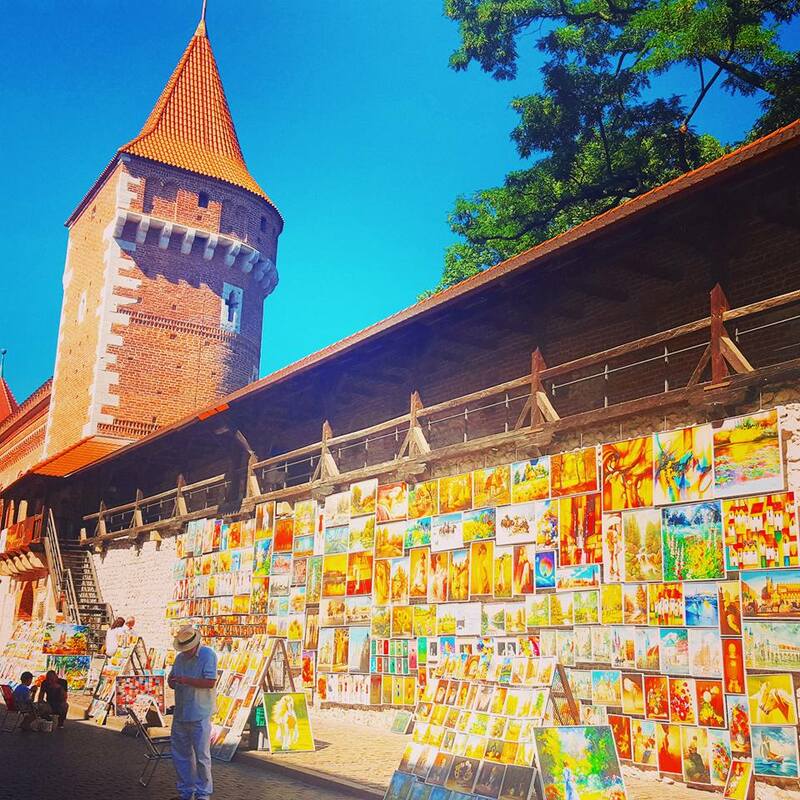 Boasting Europe’s biggest medieval square with Renaissance style buildings and horse and carriages to tour you round. We cannot fail to mention vodka here, I mean it’s anatural part of life here. Since the middle ages, Poland has been producing vodka of all flavors(cherry, honey, hazelnut). It’s just a must to get drunk on a variety of cheaply priced vodka here. 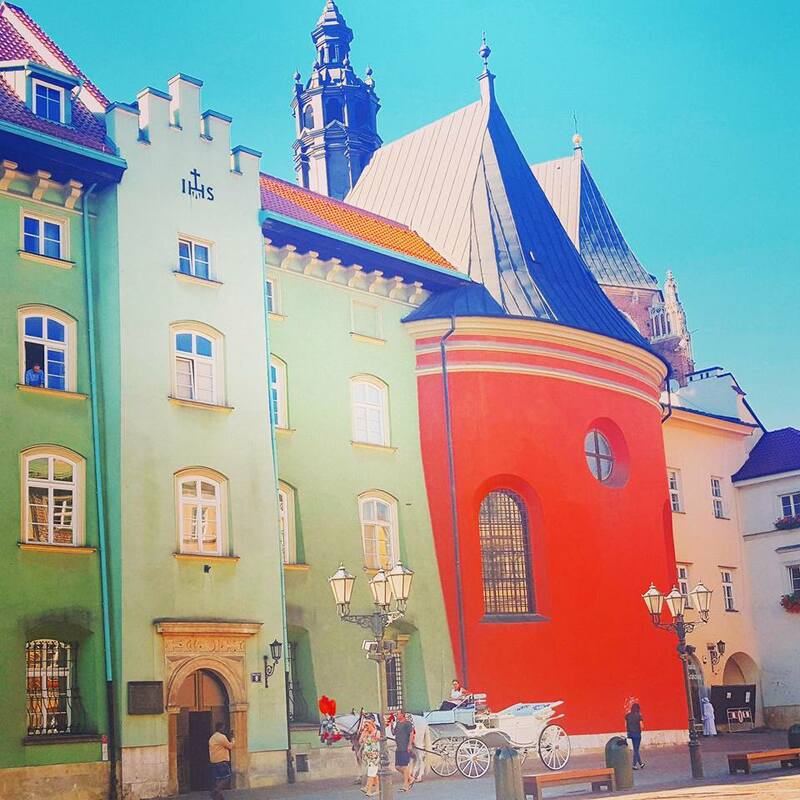 More importantly Krakow has a strong history where just an hour away you can witness one of the largest concentration camps in Europe and you can lick salt in an underground mine that also features chapels, statues, underground lake and a 5d cinema. Sold!! 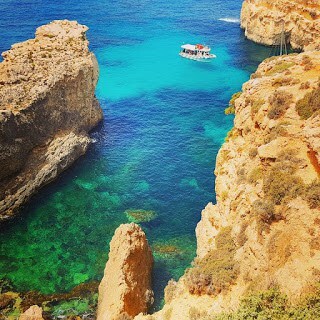 Which destination would be your pick of the bunch……..
Will you be joining Malta, the place of many film location shoots? Will you choose the unique color bursting landscape of Cinque Terre? 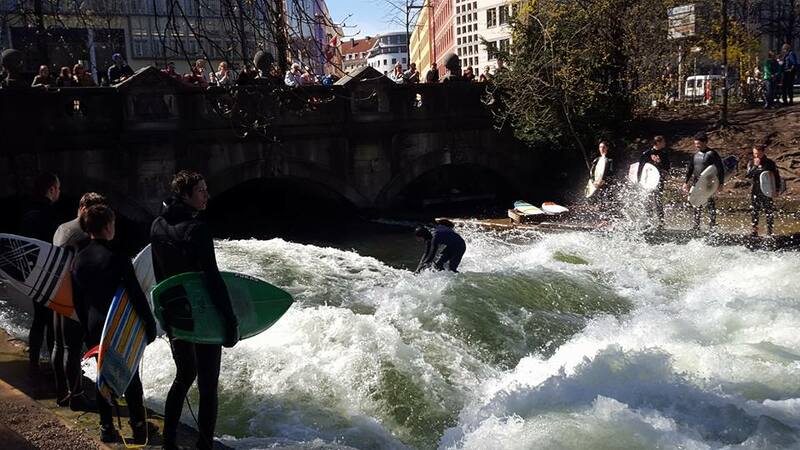 River surfing rapids in Munich? Or getting cultural with vodka in Krakow? Why not be ambitious and go see them all?? Happy Travelling to some of the best places in Europe!! 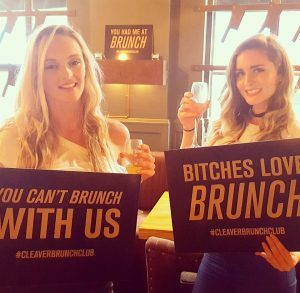 « Dublin’s best boozy brunch in the heart of Temple Bar!